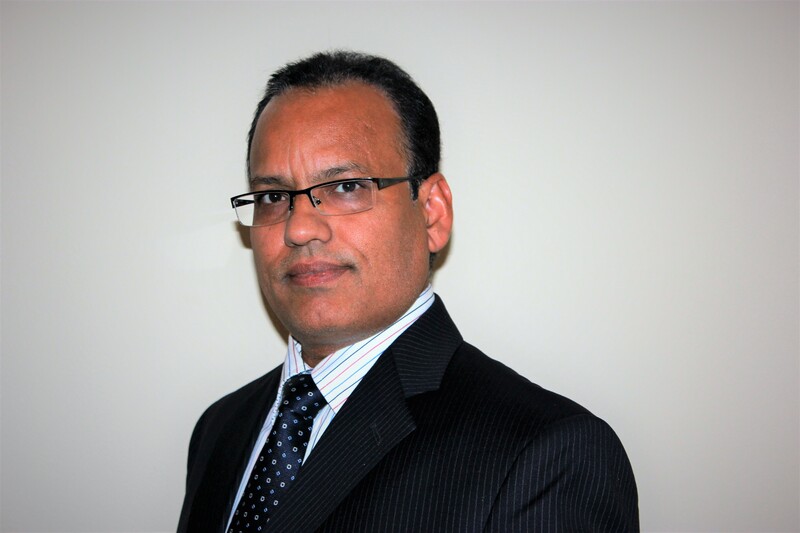 Braun Intertec, an engineering, consulting and testing firm with offices throughout the central United States, is pleased to announce Amal Dutta, MBA, Ph.D., PE has joined our Texas City, Texas office as a principal geotechnical engineer. Dutta brings more than 20 years of leadership and engineering experience in multidisciplinary geoengineering fields, including geotechnical engineering design and consulting practices, geological exploration, mining, geophysics and seismic data analysis. Dutta has managed hundreds of geotechnical engineering projects across the Gulf Coast region of Texas and Louisiana. His engineering experience includes the development of a subsurface exploration program and providing foundation design recommendations for various geotechnical engineering projects including roadways, bridges, retaining structures, embankments, tank structures, railroads, high rises and industrial facilities. Dutta is also experienced in performing geotechnical analyses pertaining to shallow and deep foundations, slope stability analysis, settlement analysis, retaining walls, pavement structures, excavation and bedding requirements for underground utilities. Braun Intertec has 14 offices across the state of Texas which provide specialty services that include: deep foundation design and testing, building sciences, nondestructive examination, structures evaluations and forensic investigations, drilling and cone penetration testing (CPT), geospatial and unmanned aerial vehicle services. For more information about Braun Intertec, visit www.braunintertec.com.